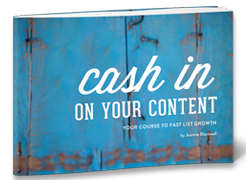 Get My Free Book AND VIDEO TO Grow Your List, Fast! 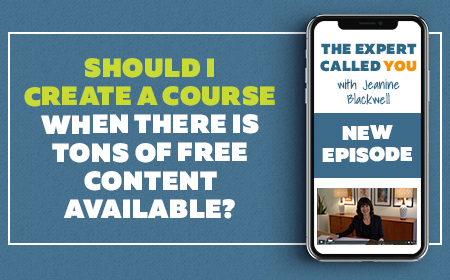 Should I Create an Online Course When There is Already Tons of Free Content Available? 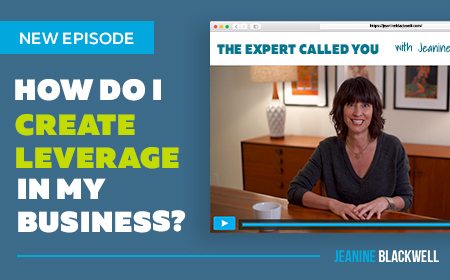 How do I create leverage in my business? 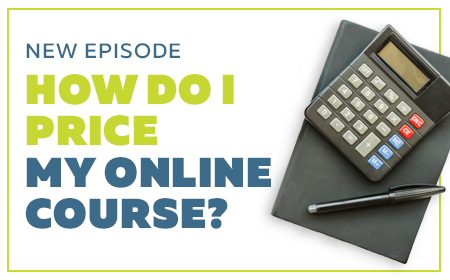 How do I price my online course? 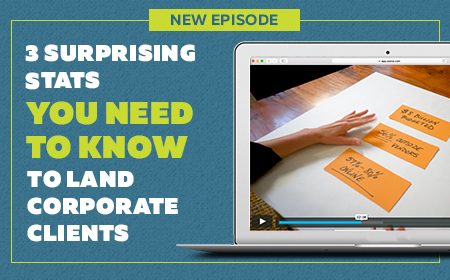 How do you get in the door with corporate clients? 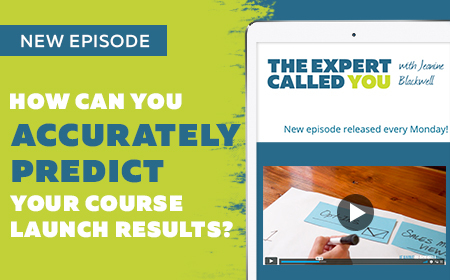 How can you accurately predict your course launch results? 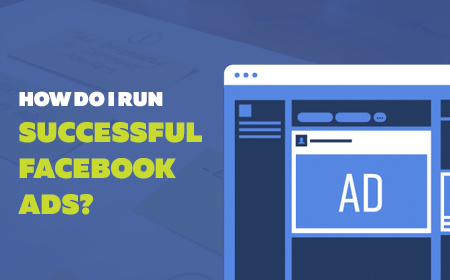 How Do I Run Successful Facebook Ads? Why do you need an online marketing funnel in your business? Then, do that ONE thing first. 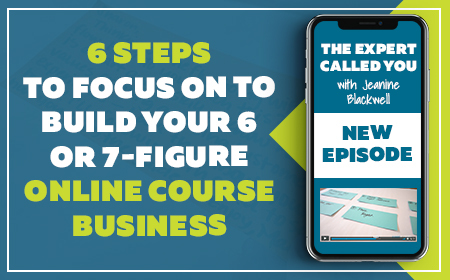 ADD 6+ FIGURES TO YOUR BUSINESS? Proudly powered by WordPress Theme: Jeanine Blackwell.